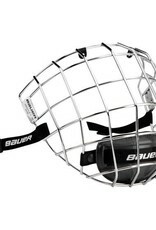 The Profile II cages offer a redesigned classic style with a flatter front face. 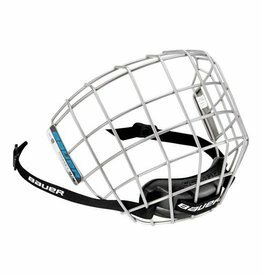 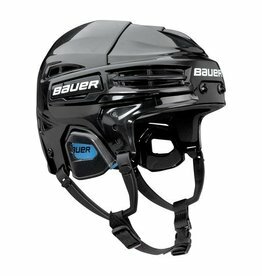 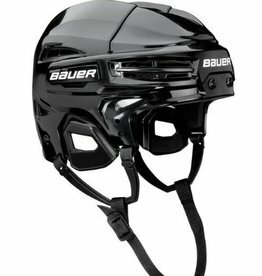 The cage enhances vision with a flattened oval wire frame and is designed to fit on all Bauer masks and most others. 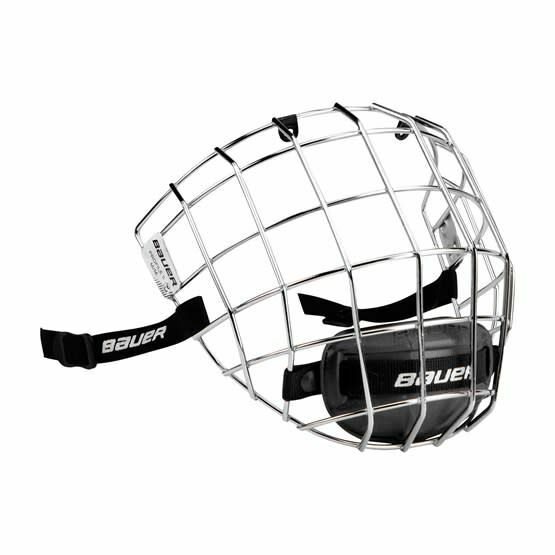 A dual density chin cup offers protection and comfort and floats independently of the cage to sit tight to your chin at all times. 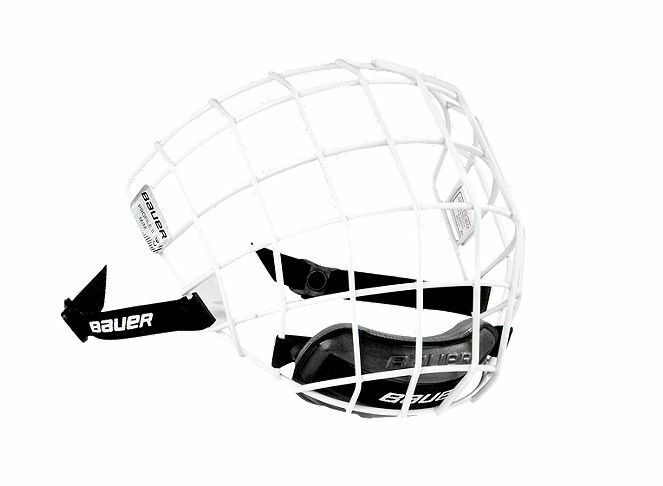 The chin cup also has built-in moisture channels to keep you feeling dry.